HRANA News Agency – Agents of the Ministry of Information in the city of Abadeh arrested Farshid Rastegar, as well as other Baha’i students who were studying at his home. 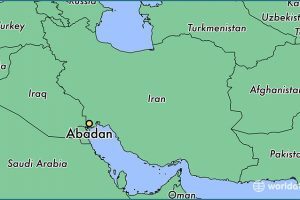 As reported by HRANA – the news agency of Human Rights Activists Organization in Iran – at approximately 5 pm on December 29th, agents of the Ministry of Information in the city of Abadeh (near Shiraz) went to the home of a Baha’i citizen named Farshid Rastegar, announced themselves as mailmen delivering a letter, and entered his home. 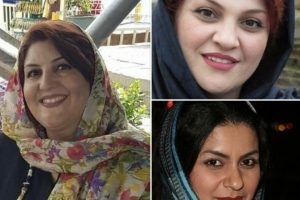 After inspecting the house, the agents arrested Farshid and the others, who were all students of the Baha’i Virtual University in Iran. It should be noted that Farshid was tutoring these Baha’i youth, who are students of the online Baha’i university, named the Baha’i Institute of Higher Education (BIHE). The youth were released on Tuesday, December 30th, but Farshid was not released until two days later.